During this election season of recounts and uncertainty over who actually won in many electoral races in the US, we were reminded of one of the more famous election errors – when the Chicago Daily Tribune proclaimed that “Dewey Beat Truman” on November 3, 1948, when in fact, Truman ended up winning a second term as president of the United States. But there is much more to Truman’s story than this, as you will find when you visit the Truman National Historic Site and nearby Harry S. Truman Presidential Library & Museum. Thrust into the presidency when Franklin D. Roosevelt died in office, this simple man went on to confront many issues of the day. Truman carried on to help bring about the end of World War II, and controversially ordered the Atomic bomb attacks on Japan. He also broke the Soviet Union’s blockade of Berlin by airlifting supplies and later in his presidency, he desecrated the armed forces and was the first world leader to recognize the State of Israel. Unfortunately his popularity waned when the United States got involved in the Korean War. 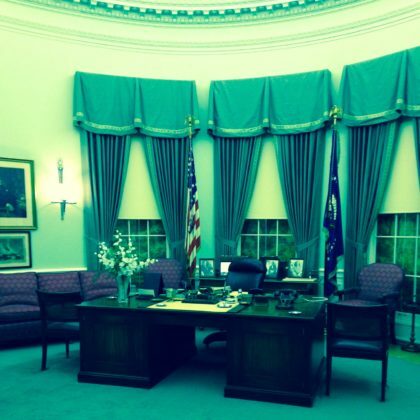 You will learn all about this and more at his presidential library. Often called the “people’s president”, Truman was the last president not to have a college degree. He came from very simple roots in rural Missouri, joining the workforce at 17 but later going back to work on the family farm. He eventually owned a clothing store in Kansas City, but this failed during the depression and he was forced to reinvent himself again; this time moving into politics … his final career. 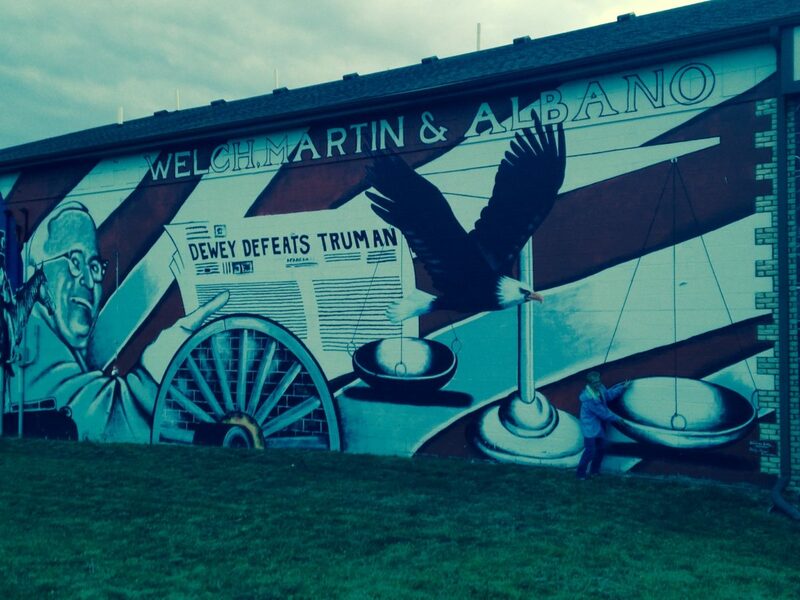 Truman was best known for his midwestern values: honesty, courage, perseverance. He was the only US president to see combat during World War I. His courtship of his wife Bess was a great story of perseverance. He first fell for her when she was only five, but only proposed to her when their paths crossed many years later. That was 1910 and she refused. She didn’t accept his proposal until 1919! 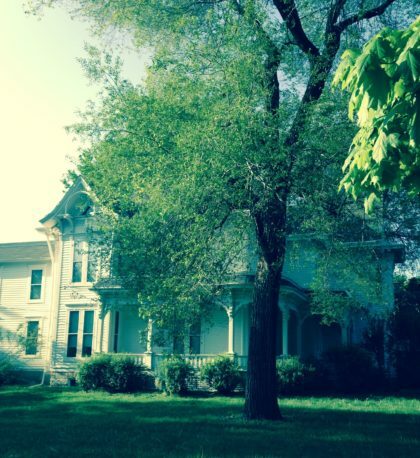 The Truman’s led a very simple life in Independence, Missouri. Their home was a little white clapboard house, donated to the National Park Service when Bess Truman died at the age of 97 – the oldest living former first lady. The funniest stores were those related to the US Secret Service. When Truman first retired from the presidency, he did not have Secret Service protection. It wasn’t until after Kennedy was assassinated that Secret Service was extended to past presidents, but Truman didn’t want to have any of it. He enjoyed his daily walks through town, and he and Bess loved packing up the car and going on road trips. In fact, when his presidency was over, he and Bess got in their car and drove themselves home to Independence. The Secret Service wanted to move into his home and he refused. Finally they came up with a compromise – they established them in a little house next door, from where they tried to keep up with Truman as he went about his daily routine … walks, drives, household chores. When you visit the Truman National Historic Site you can walk visit his home and walk through the neighborhood and town. It is a lovely little town with lots of little shops and restaurants. They are very proud of their presidential son, and happy to share his story. 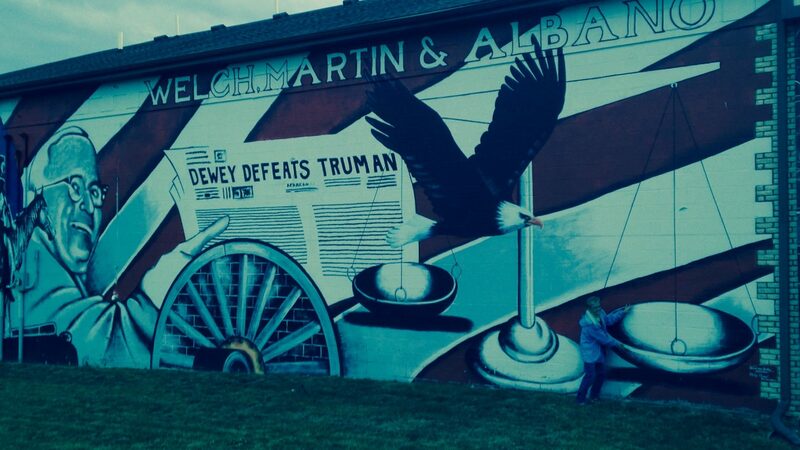 A huge outdoor painting in Independence, Missouri commemorates the “Dewey Beats Truman” headline. It is a fun reminder that one can’t always believe what you see or hear in the news!